Scala is one of the coolest programming languages out there and Lift is a revolutionary web framework that really leverages many scala features. But it can be daunting at the beginning, even just getting your workspace setup. 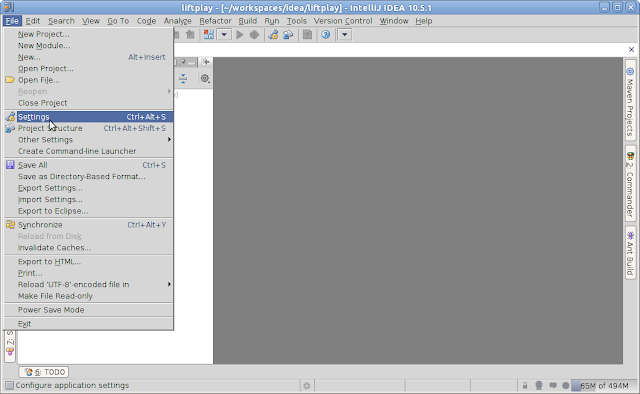 In this article I will go through the basic setup of your IDE, it really takes a few minutes! Even though I've always been an Eclipse person I'm using IDEA IntelliJ with Scala cause I think is way superior. Ok let's begin. You will need IntelliJ 10.5.1, Maven or SBT. Next open IntelliJ and install the scala plugin. You need to go to File -> Setting. This is where you can access all the configuration options. The equivalent of Window -> Preferences in eclipse. Now go to the plugins, pick scala right click "Download and Install" and once done restart the IDE. You should be able to see your code with syntax highlights and navigate through the classes already. If you want you can also download the SBT plugin for IDEA. In this tutorial I will use the command line. Another configuration change you might want to do if you are coming from eclipse if the shortcuts. 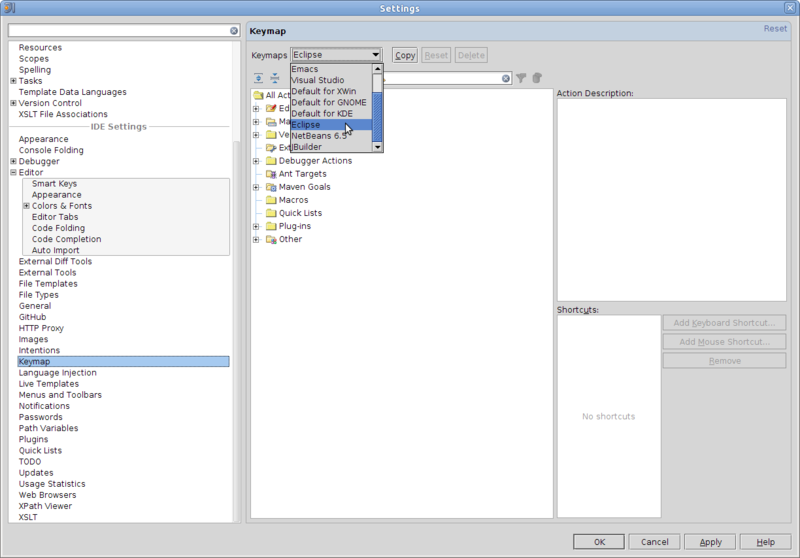 IDEA comes with an eclipse profile that will allow you to keep using all the handy shortcuts you've learned so far. You need to create a build.sbt in the project root folder. This is what mine looks like, it is pretty much the standard dependencies. //Following means libraryDependencies += "com.github.siasia" %% "xsbt-web-plugin" % "0.1.0-""
and name your run configuration!